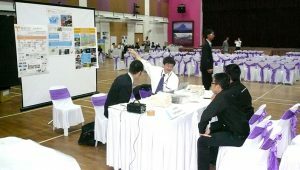 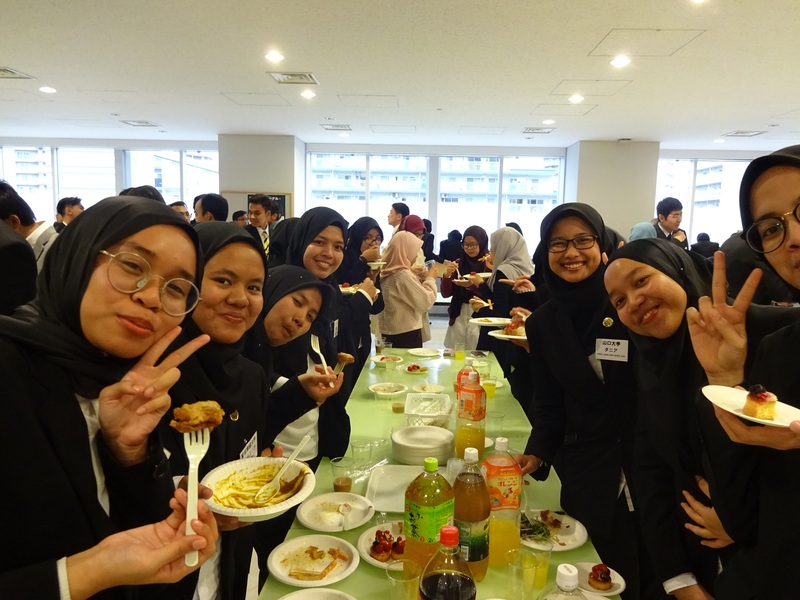 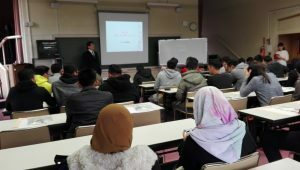 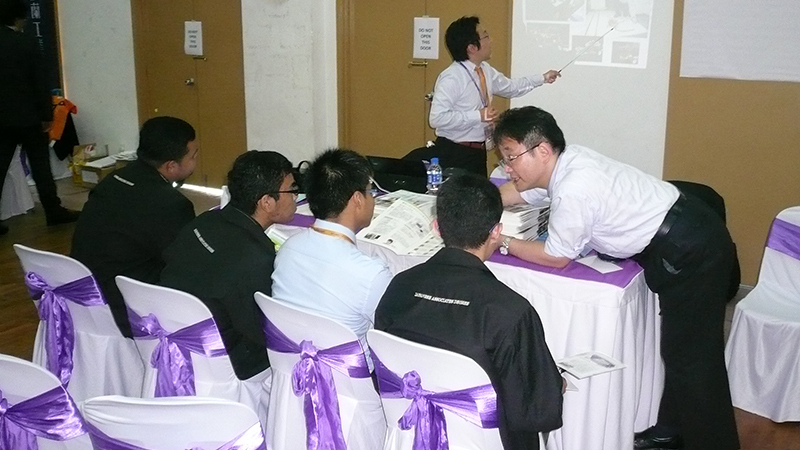 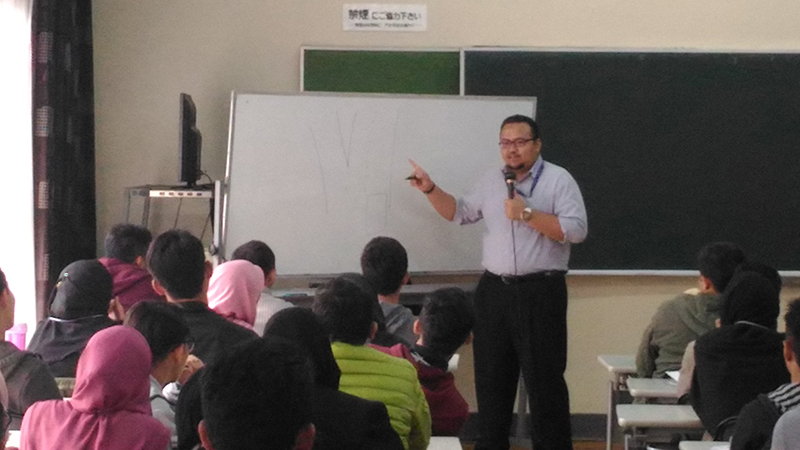 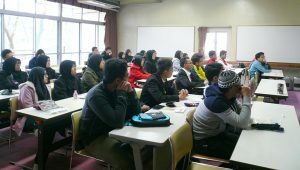 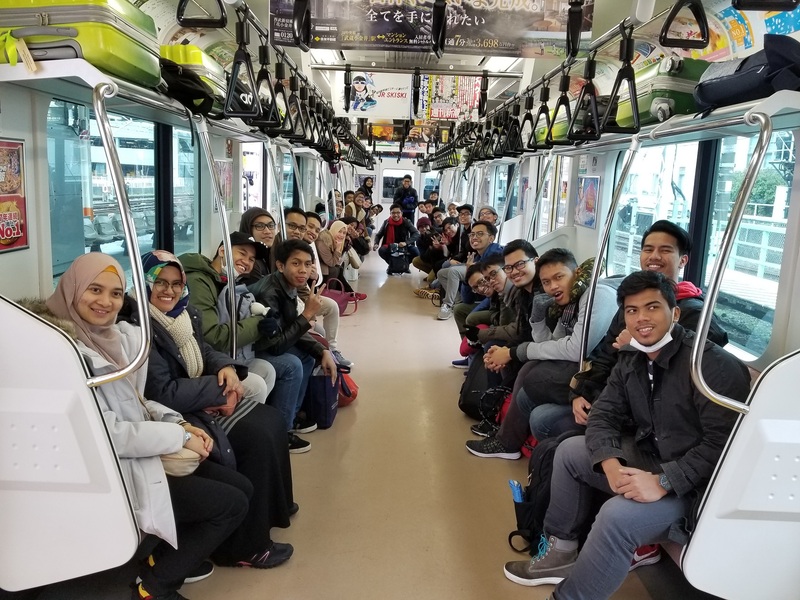 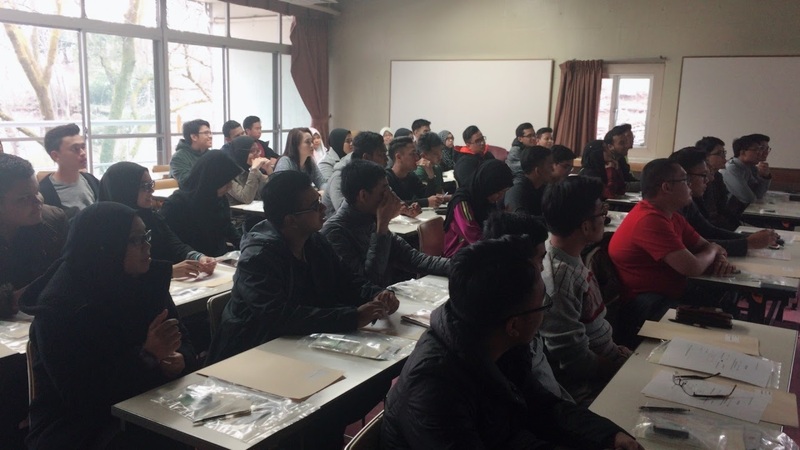 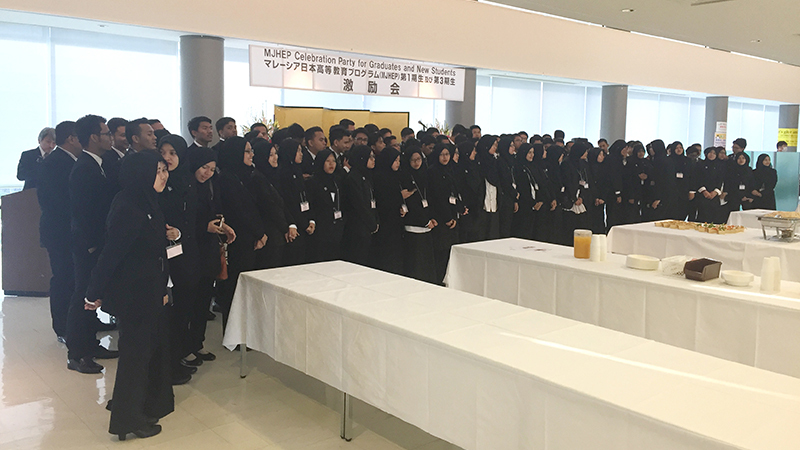 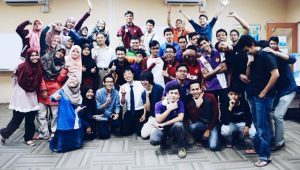 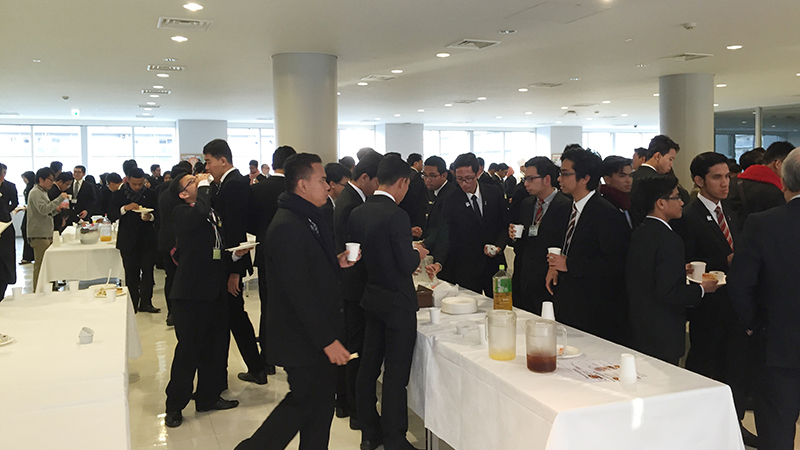 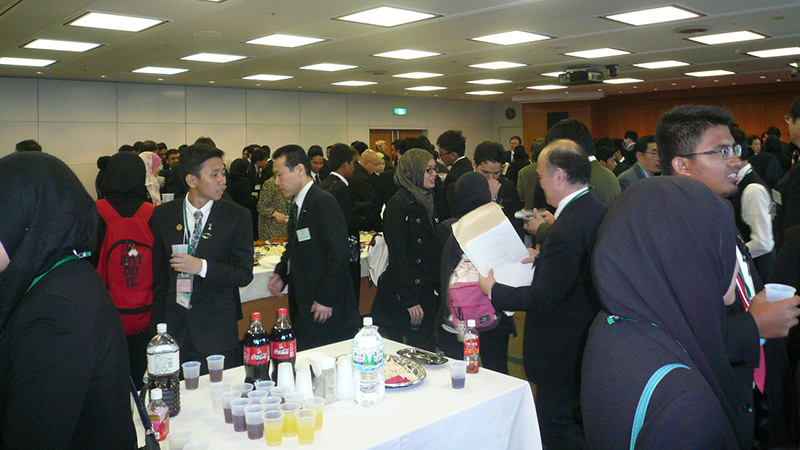 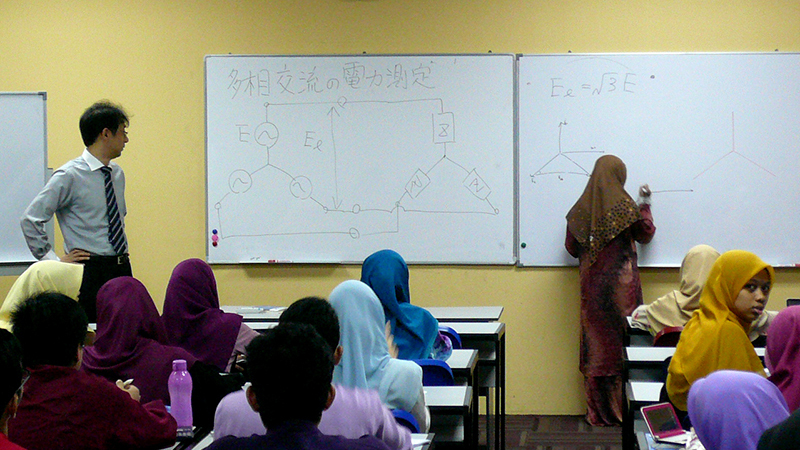 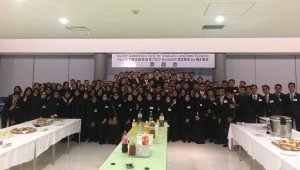 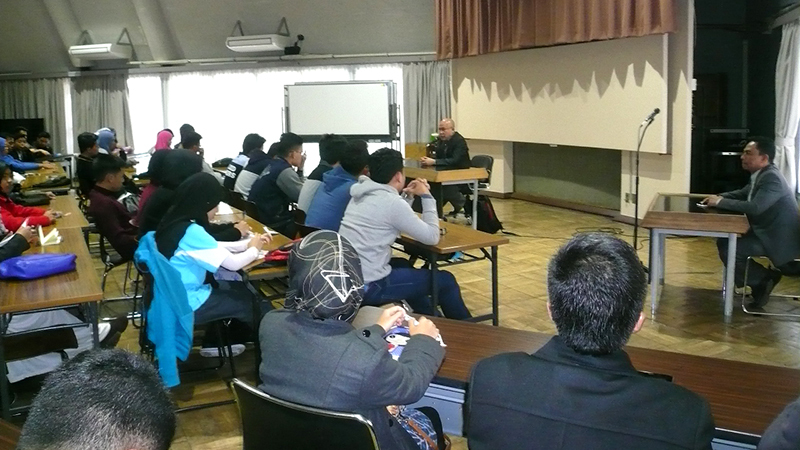 Right before every new school year, we conduct a training session for students who come to Japan through MJHEP. 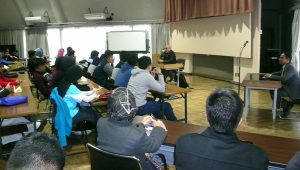 In the seminar house, we do not only hold training sessions, but also provide opportunities for students to get to know each other. 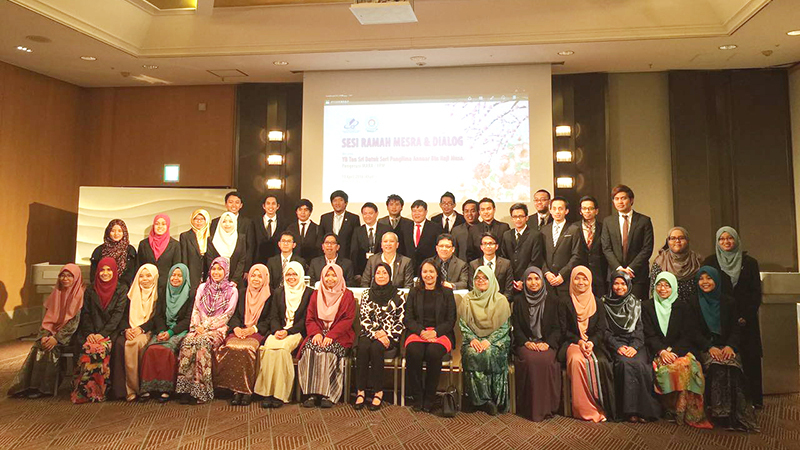 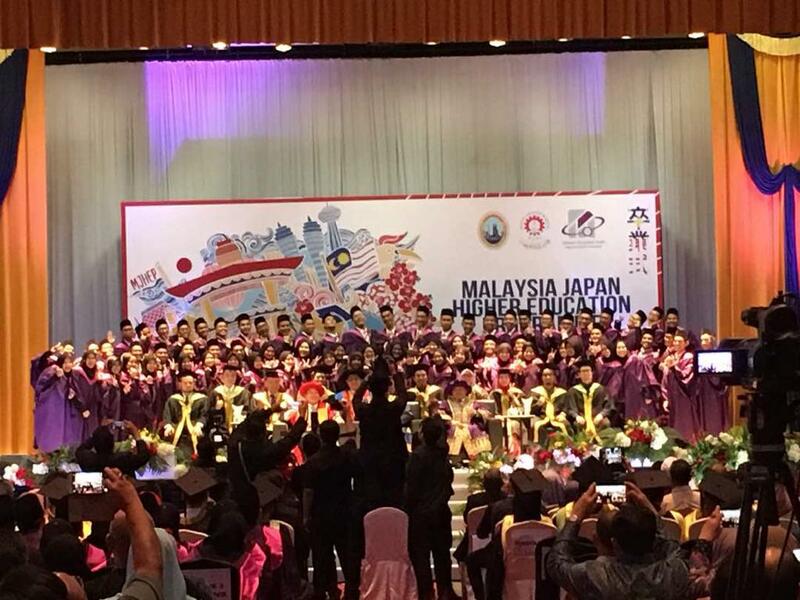 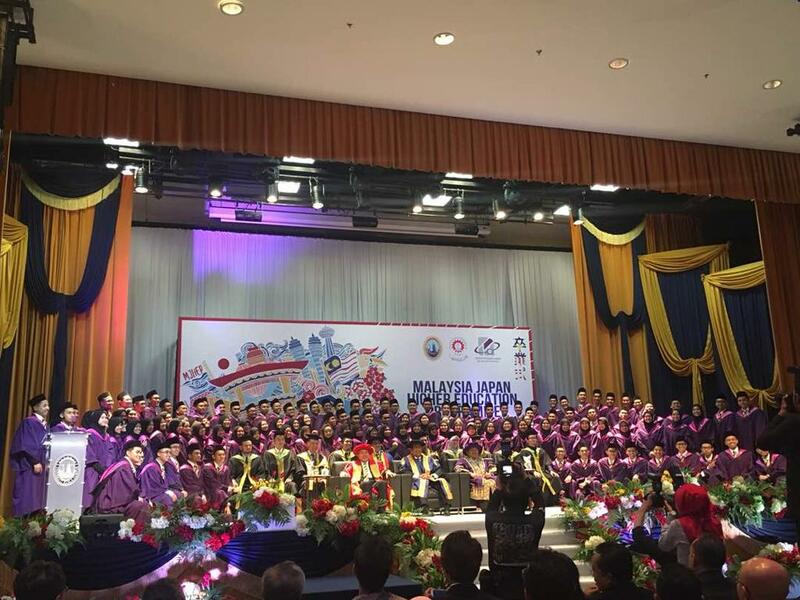 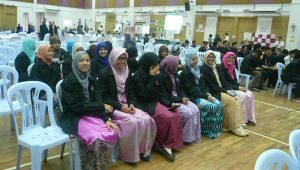 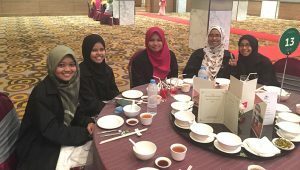 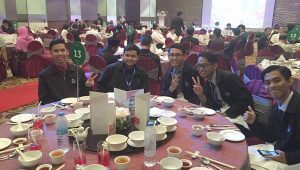 Batch 5 students of MJHEP attended the graduation ceremony in Malaysia after finishing a total of 3 years of local education. 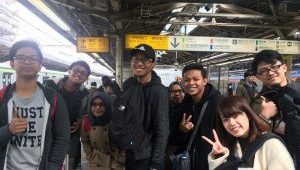 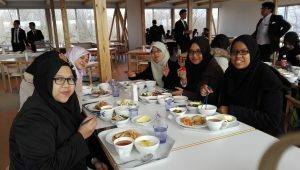 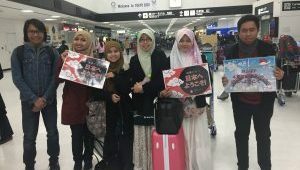 They will arrive in Japan and transfer to their designated universities. 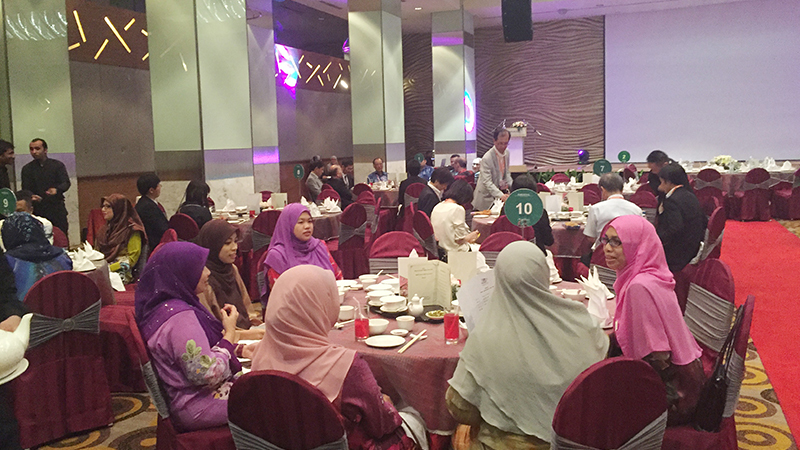 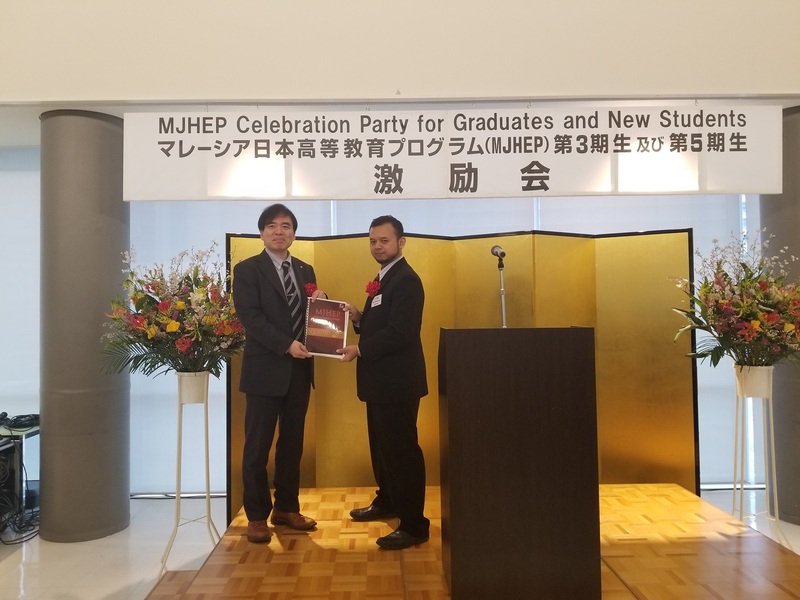 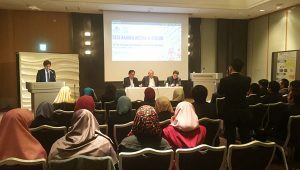 Along with the ceremony, a conference was held with YPM, the organization which funds the MJHEP scholarship. 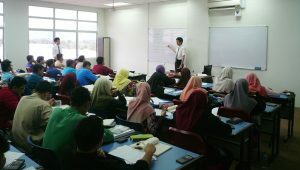 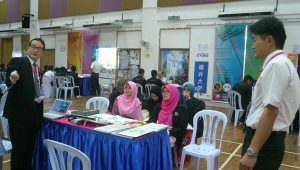 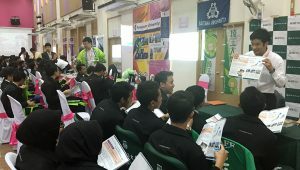 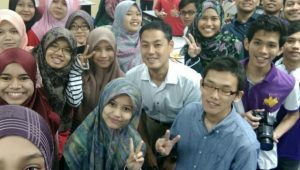 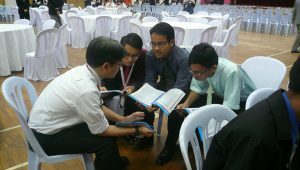 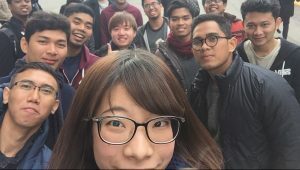 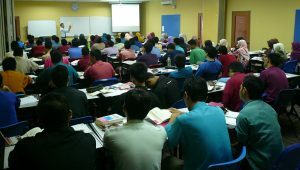 In November, students in Malaysia take the transfer exams. 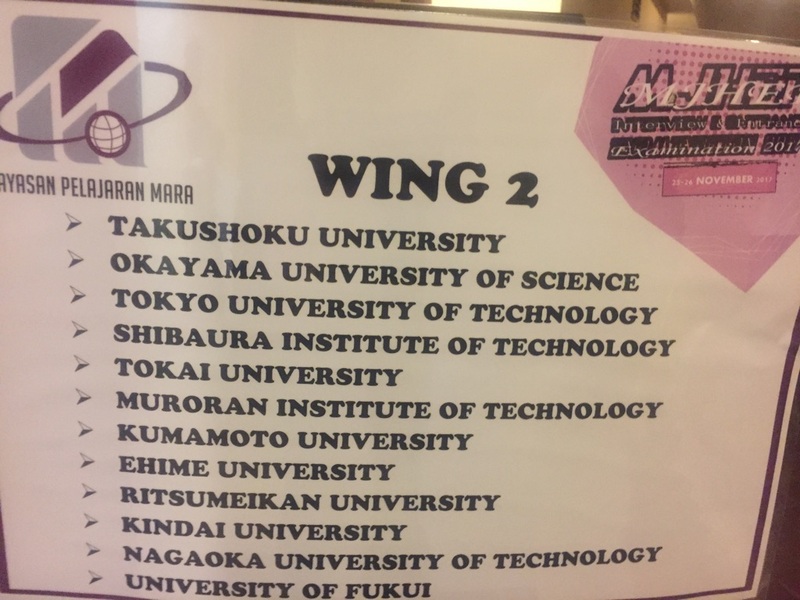 This exam determines the destination of university students are going to be transferred, and so they are determined for the exam. 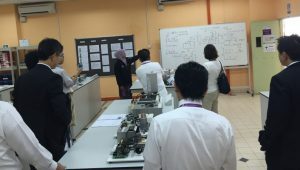 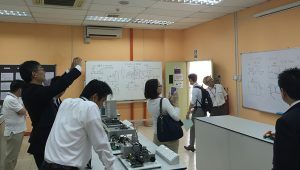 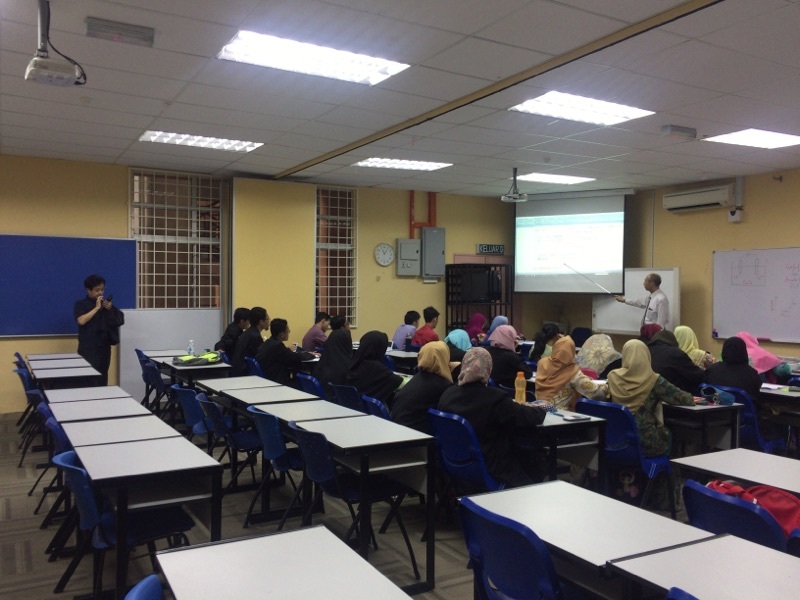 In accordance with the examination, a campus tour in MJII was held. 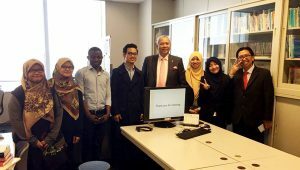 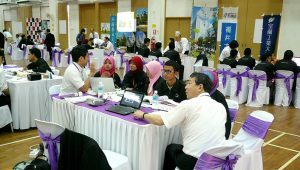 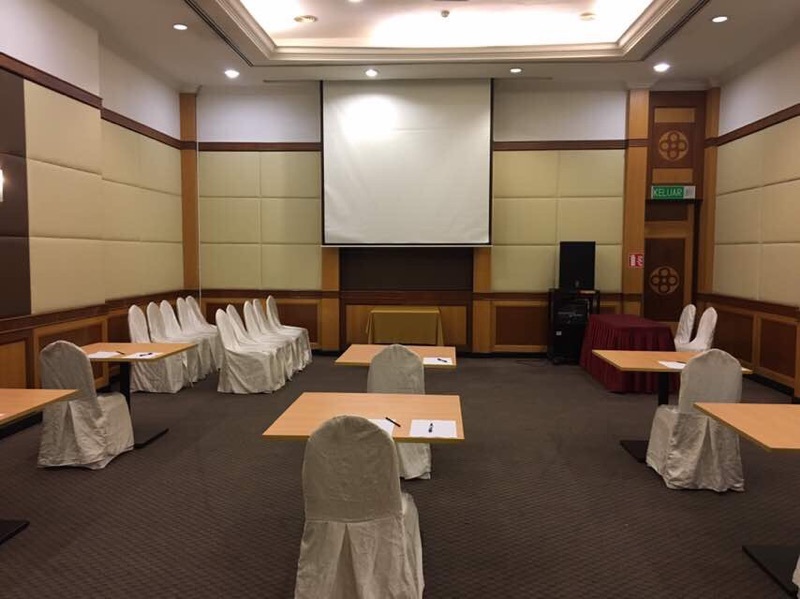 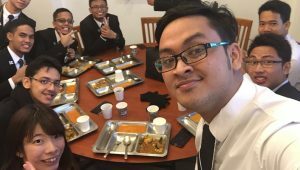 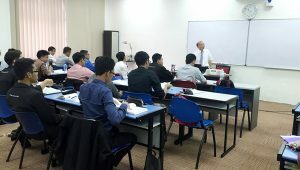 Every May-June, staffs of universities that accept students from MJHEP are dispatched to Malaysia to conduct a guidance session. 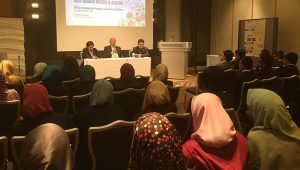 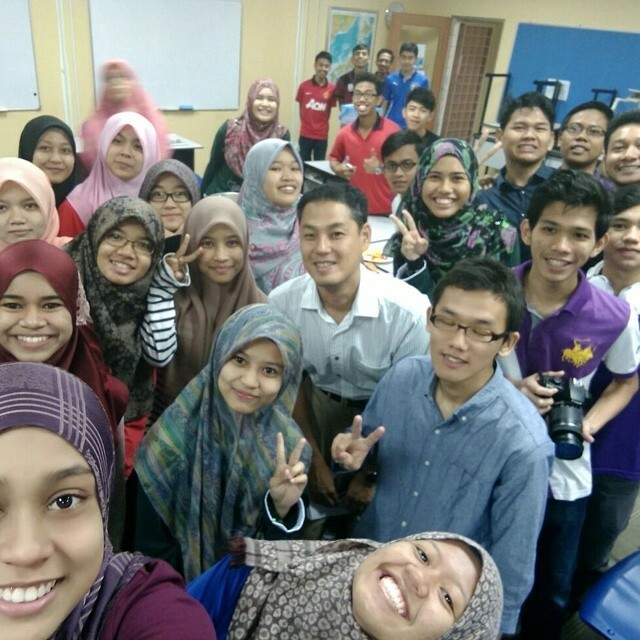 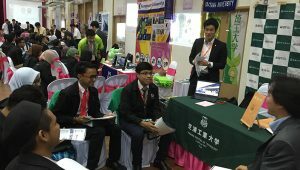 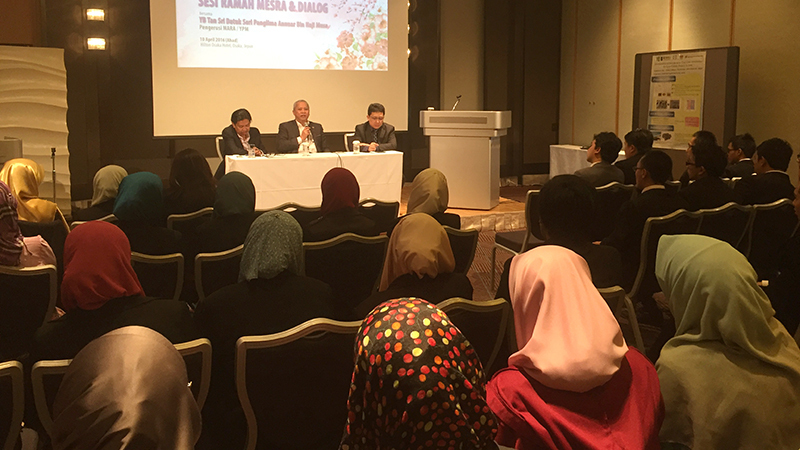 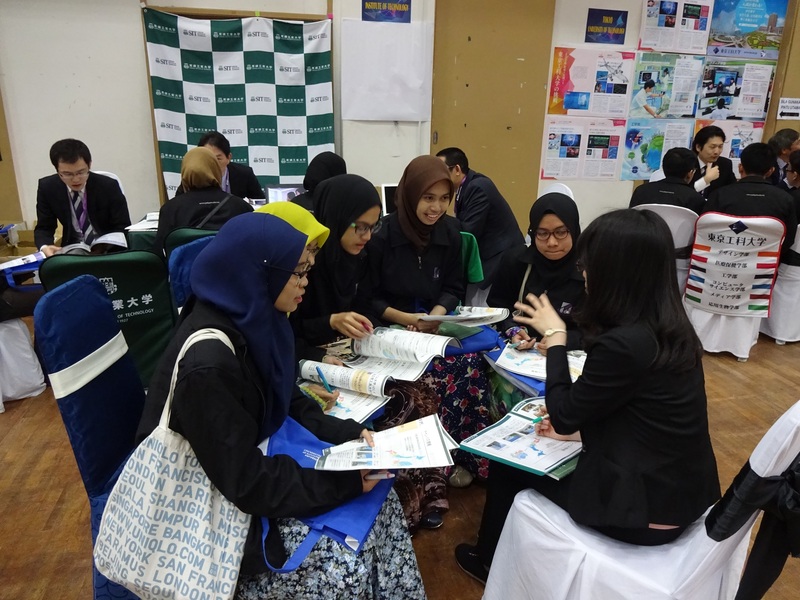 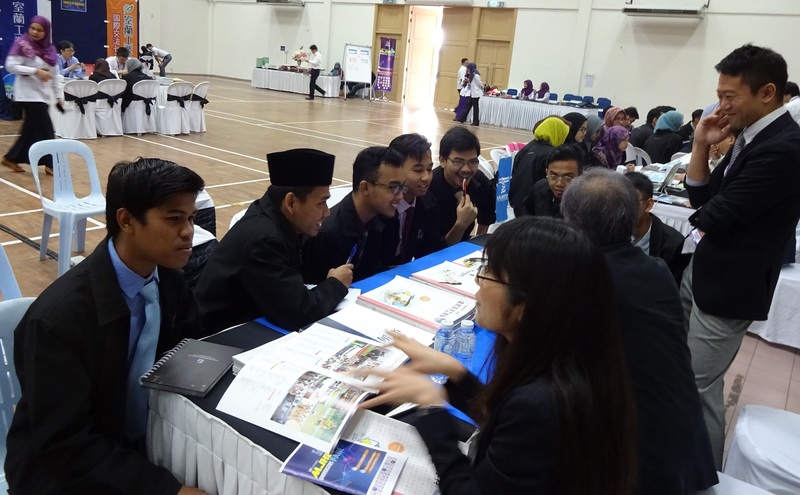 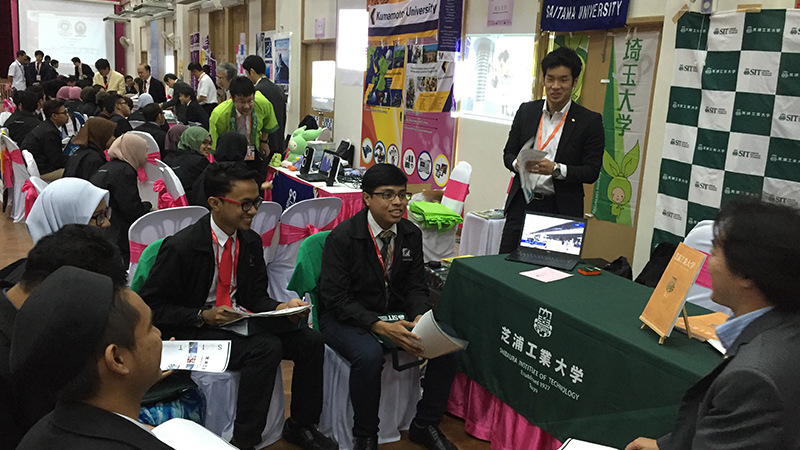 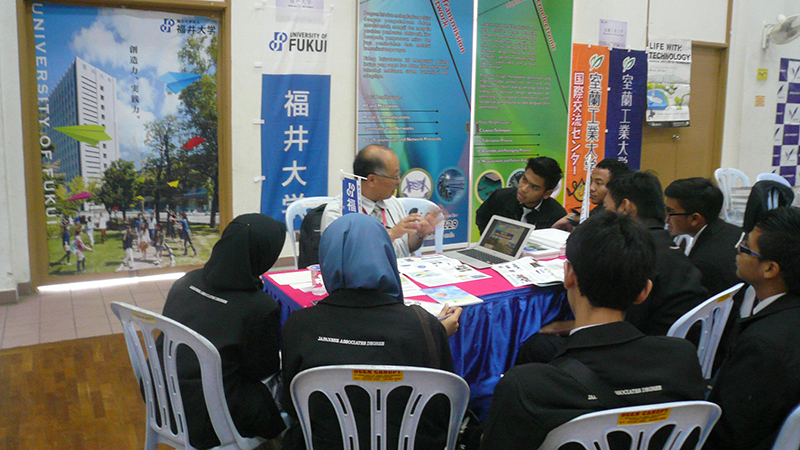 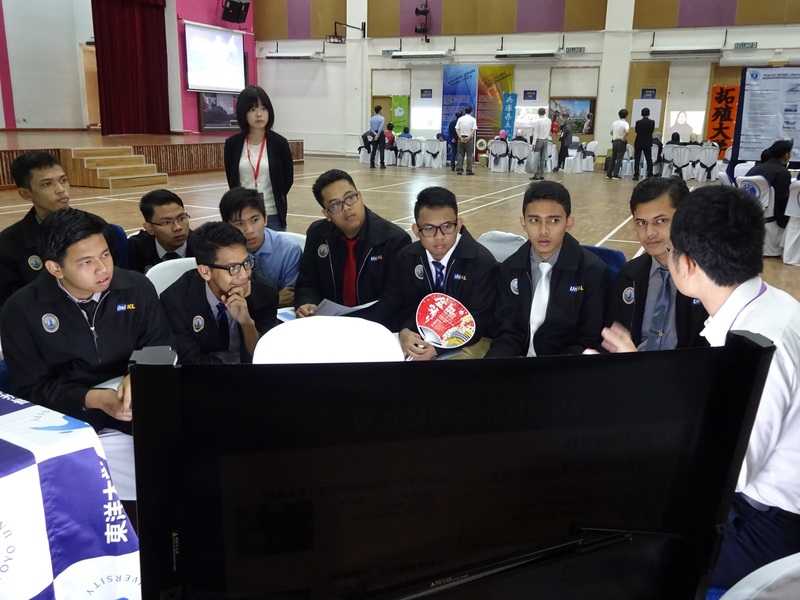 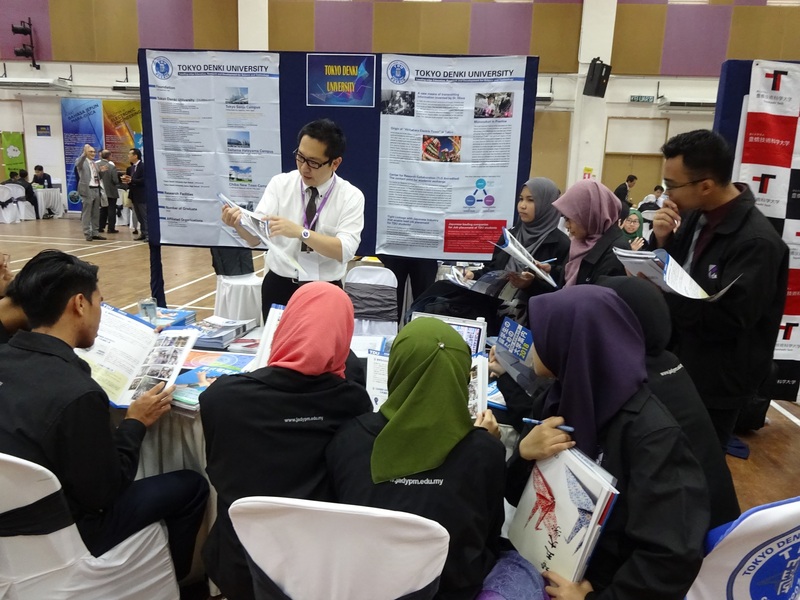 Through this session, students in Malaysia find universities that they wish to apply for. 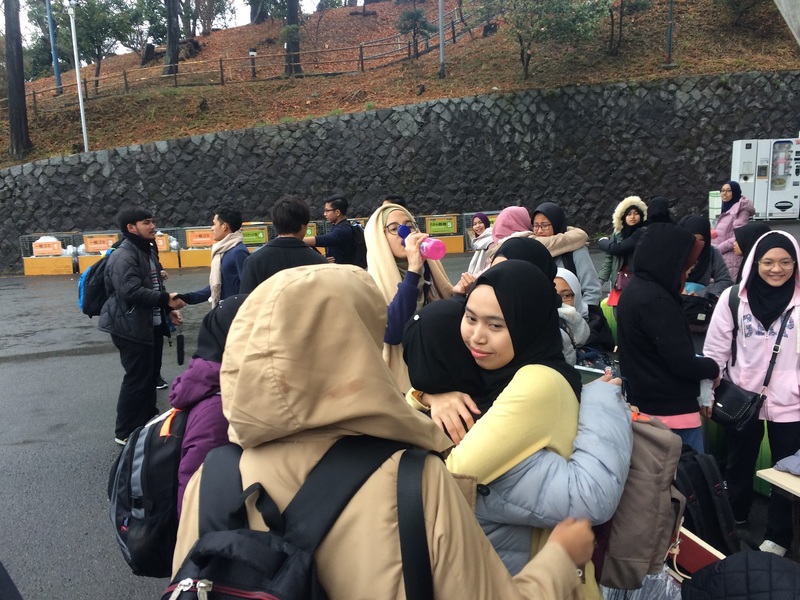 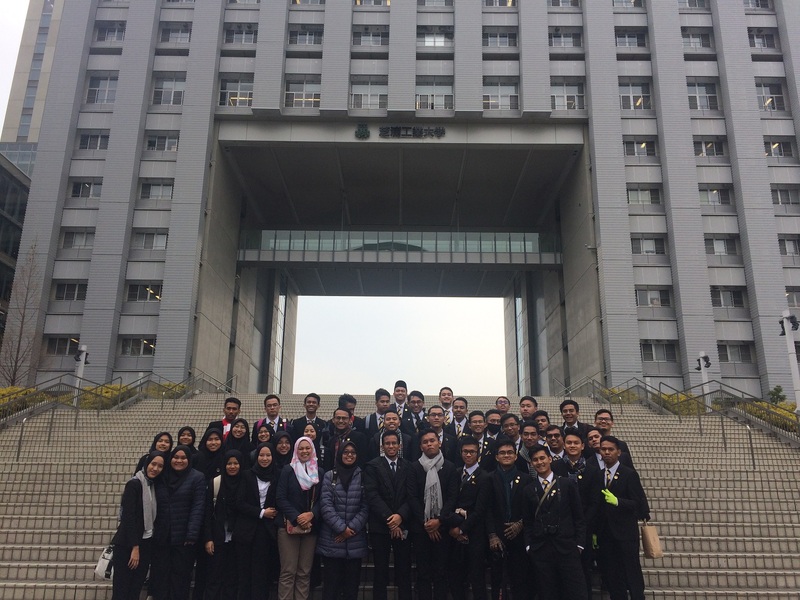 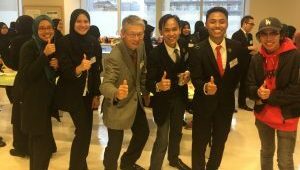 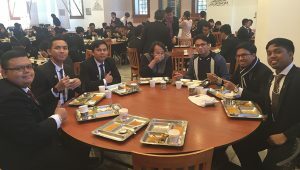 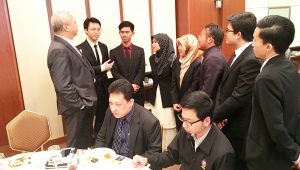 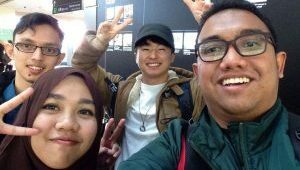 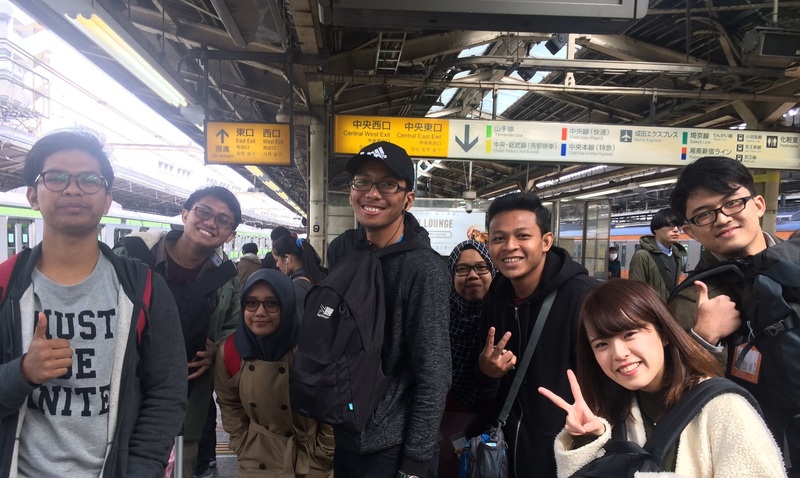 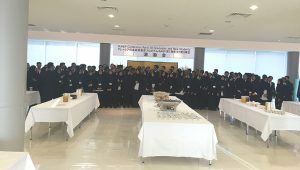 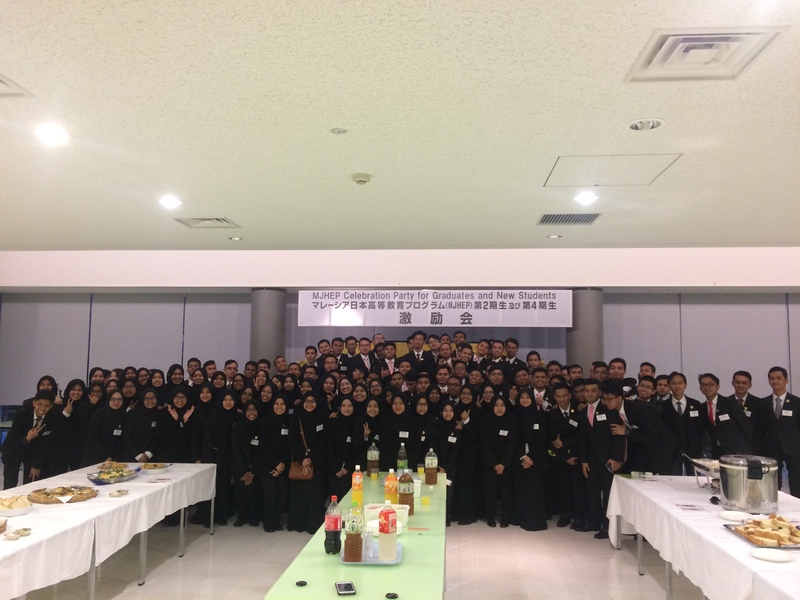 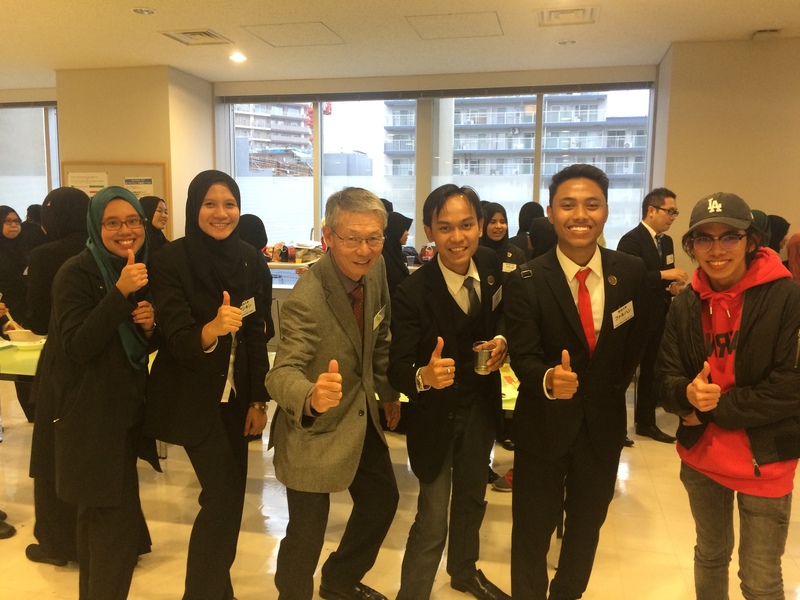 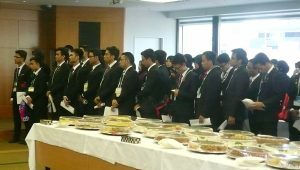 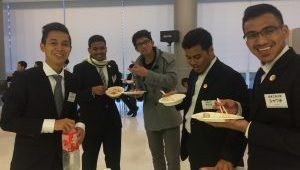 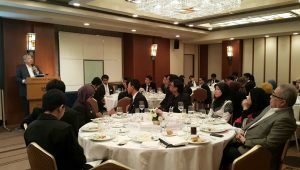 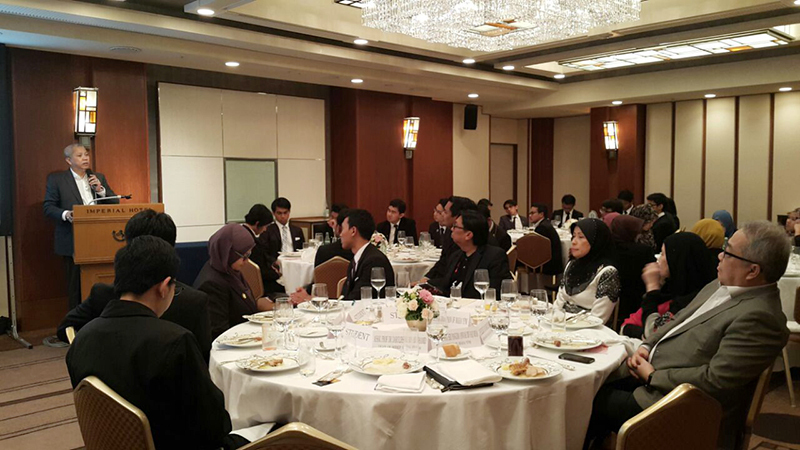 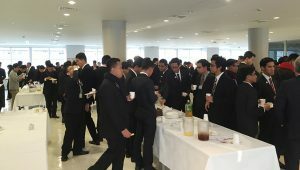 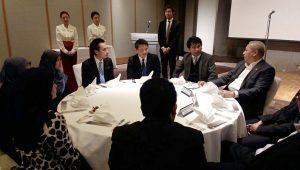 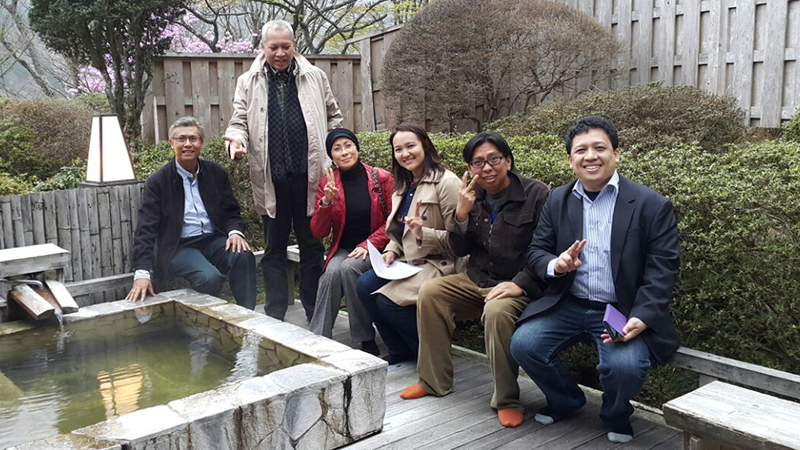 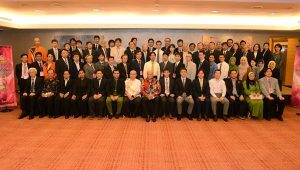 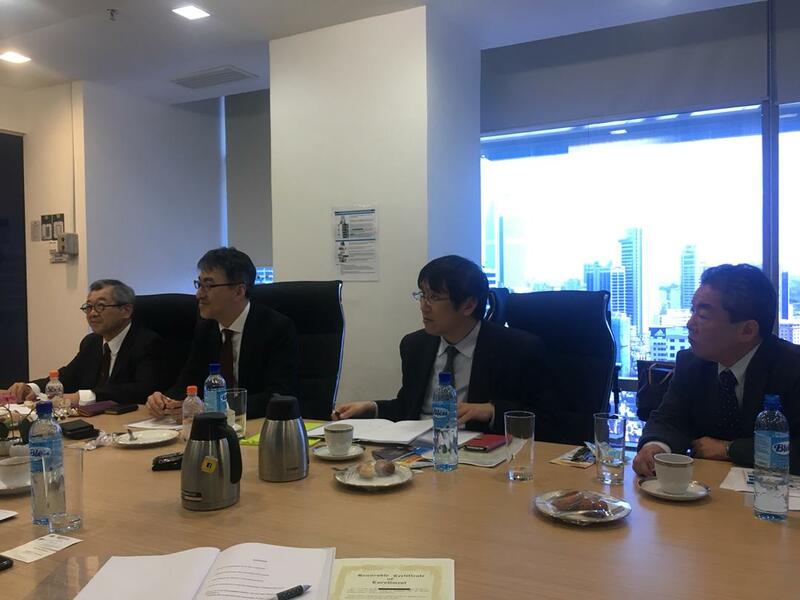 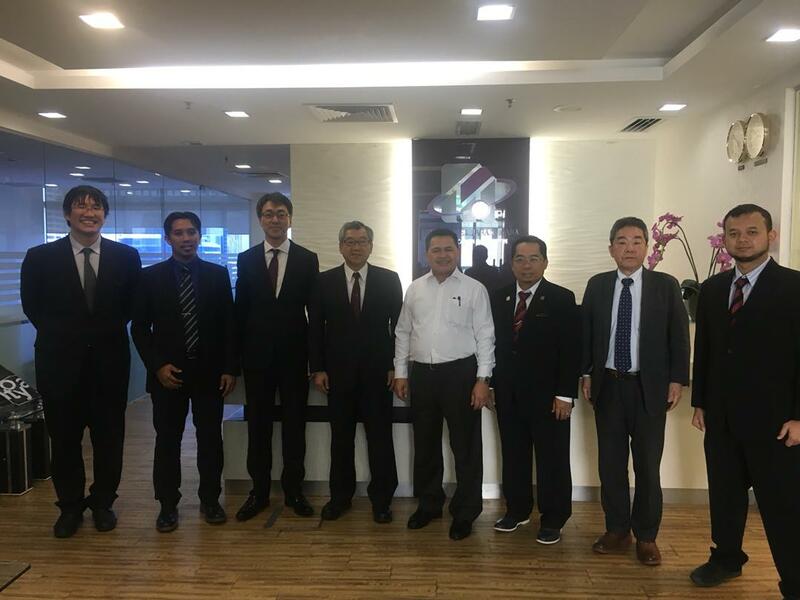 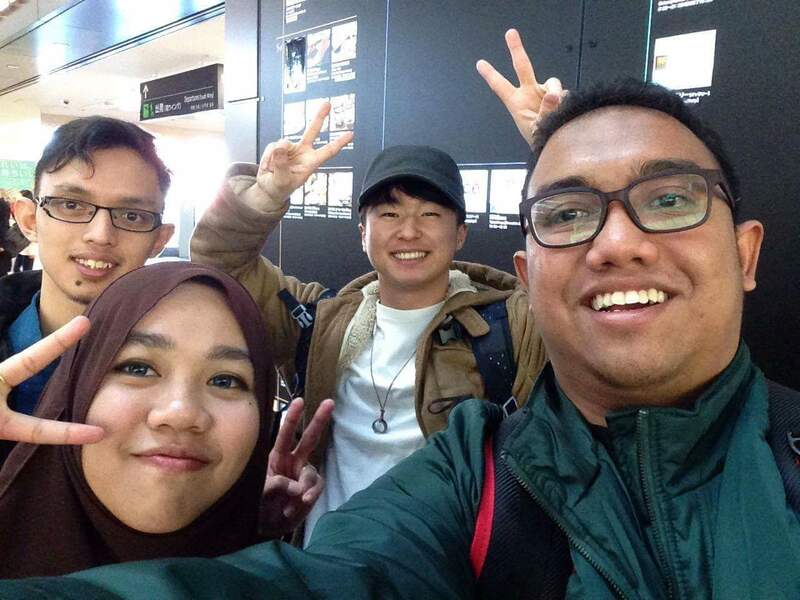 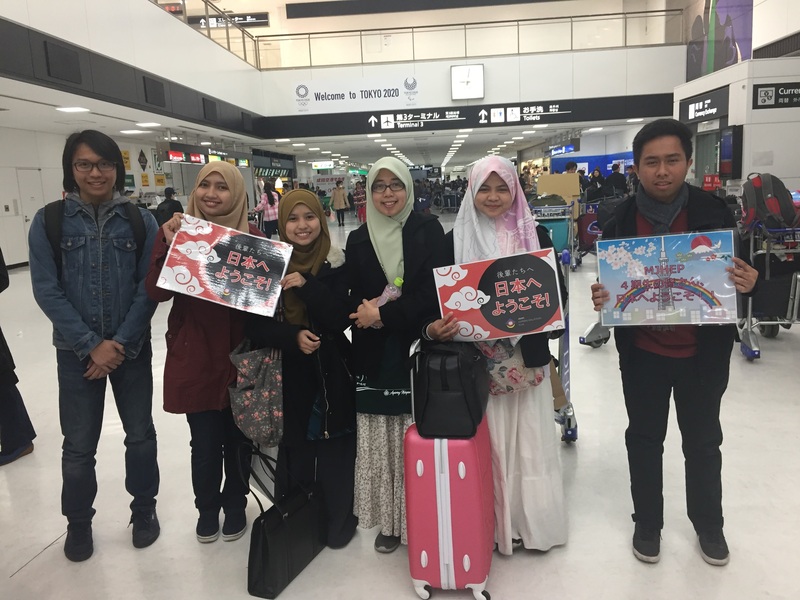 In April of 2016, the chairman of YPM visited Japan for tourism and to greet universities of various places in Japan. 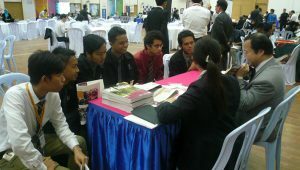 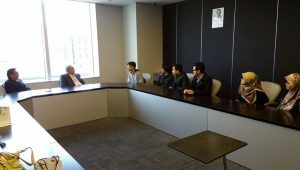 With some opportunities to interact with MJHEP students, it turned out to be a fruitful opportunity. 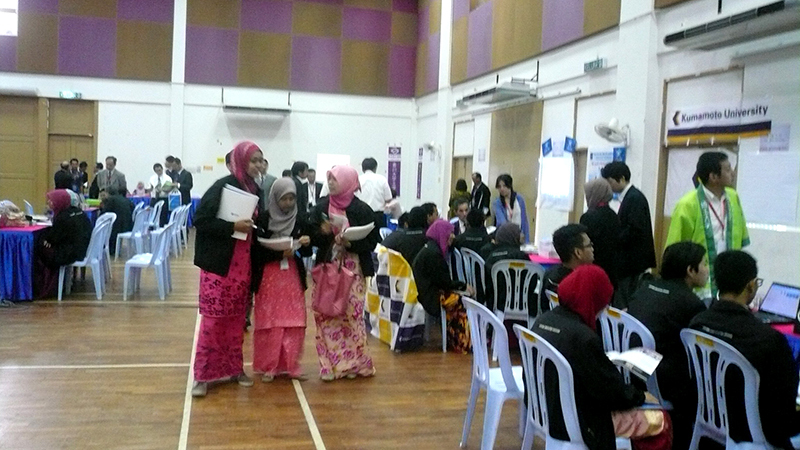 In November, students in Malaysia take the transfer exams. 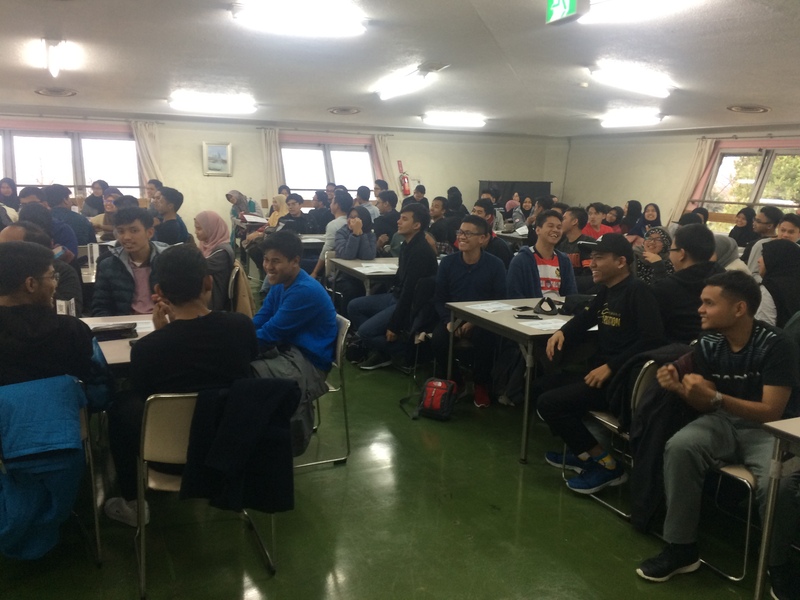 This exam determines the destination of university students are going to be transferred, and so they are determined for the exam. 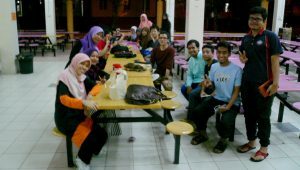 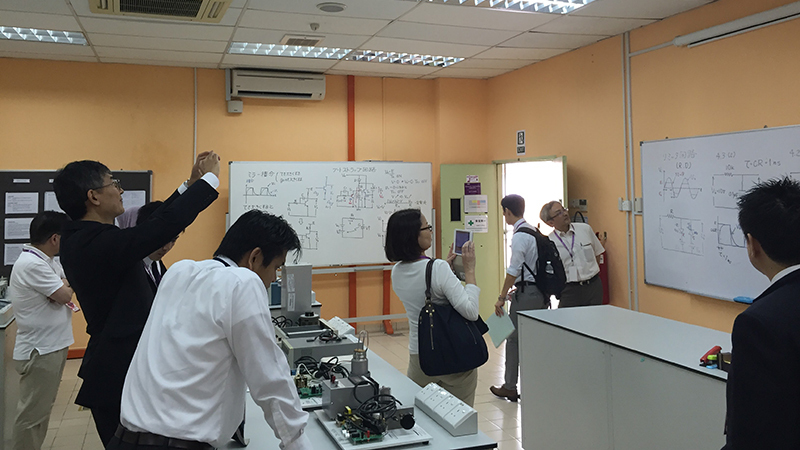 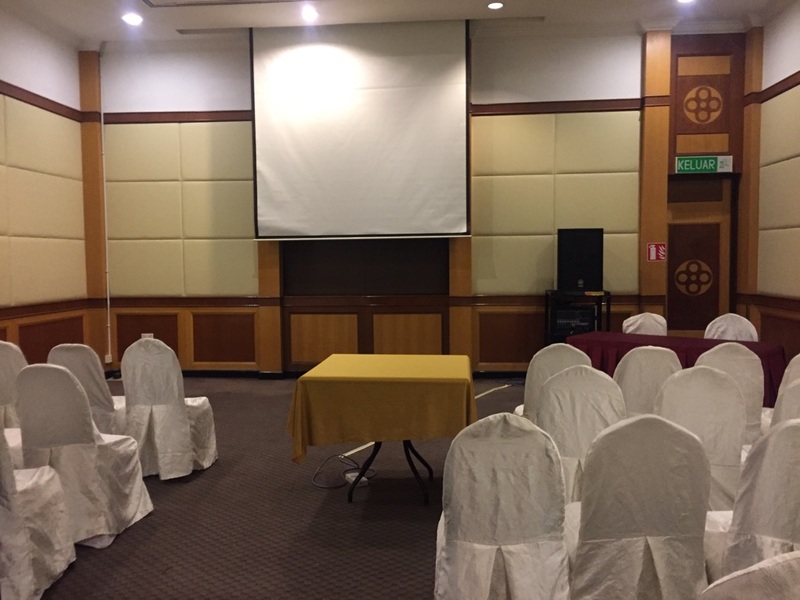 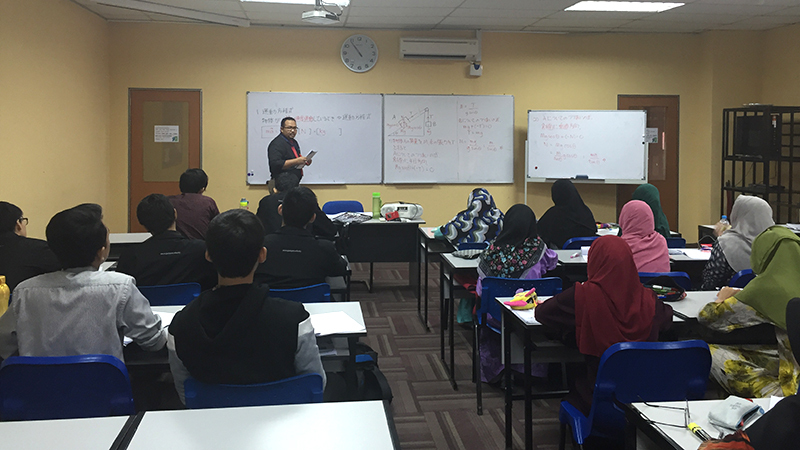 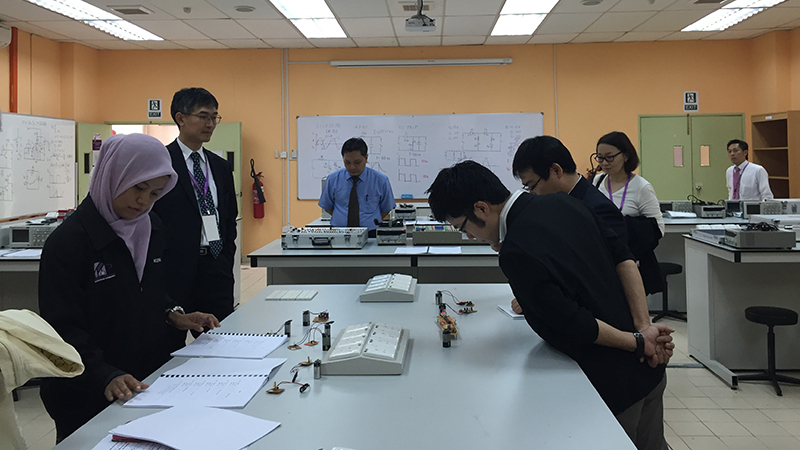 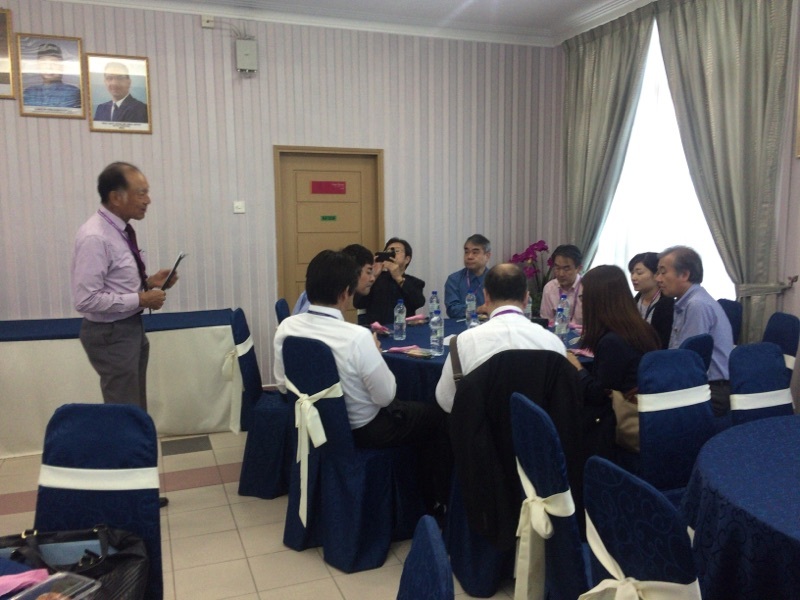 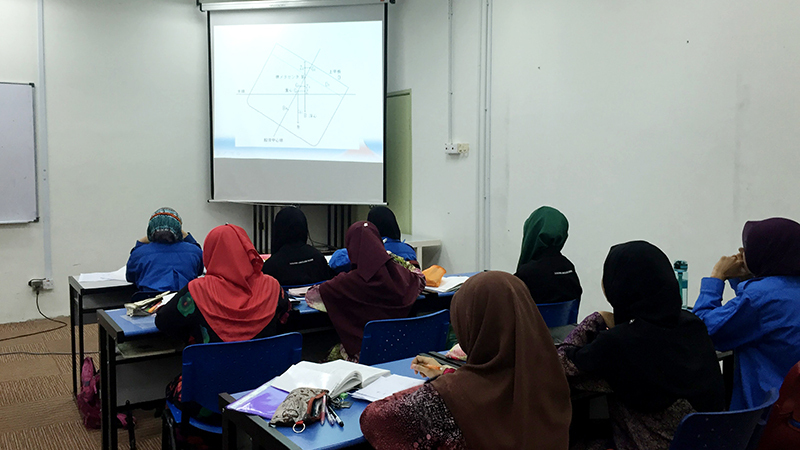 The first two years of MJHEP is conducted in Malaysia for introductory education. 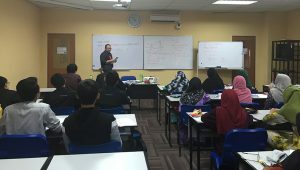 As part of this, students go through intensive lectures over the summer for obtaining credits in a shorter time period. 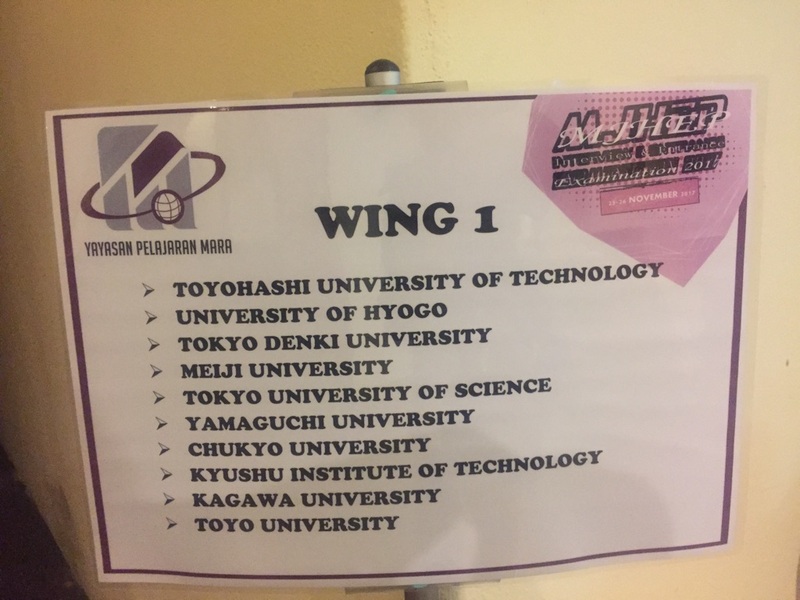 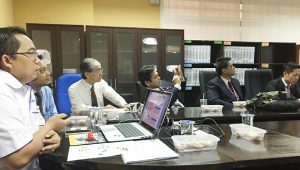 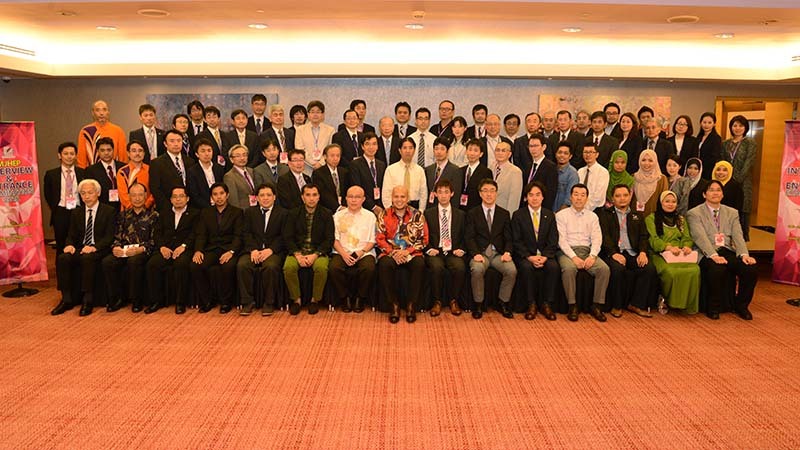 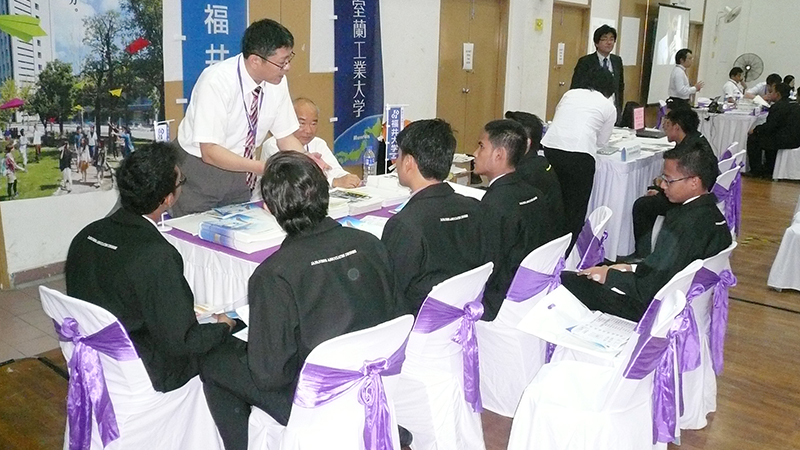 Every year, professors from MJHEP accepting universities in Japan are dispatched for teaching the courses.